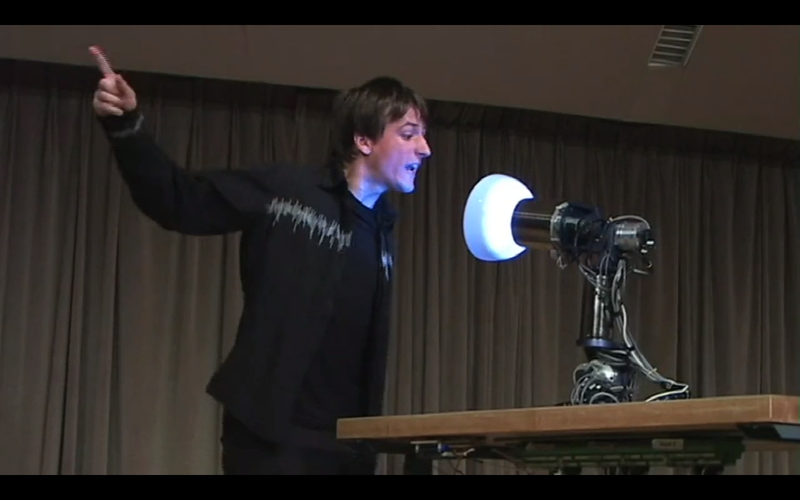 We’ve all heard of the “art influences life influences art” paradigm, but what happens when art influences technology?… Check out this TED talk from Guy Hoffman, a remarkable roboticist on a quest to make personified robots that can build a rapport with their users. He takes his influences from animation, music, acting and psychology to breathe life into our mundane appliances and even allow for creative collaboration. Those far-fetched futuristic films don’t seem so unbelievable now! Next Music Video – Photoshop for video?? ?